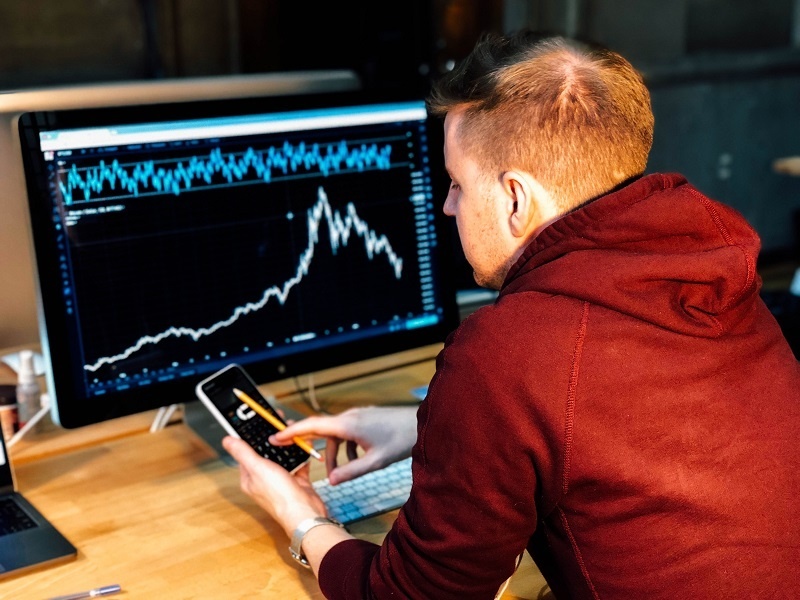 Because of the explosion of data from devices such as sensors, cell phones, and medical instruments, as well as from business processes, surveys, and social media, there is accelerating demand for specialists who are trained in data collection and analysis. 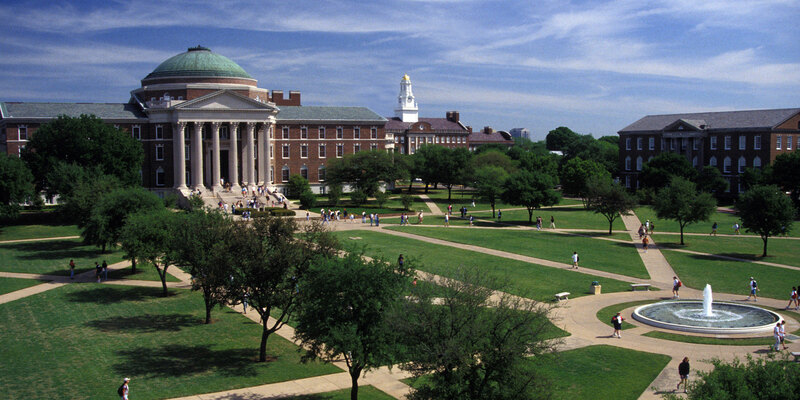 At SMU, students and professors collaborate within the school and the greater statistics community in order to put forth the most cutting edge research. Their work covers a breadth of topics from statistics theorems to the dangers of cigarette smoking. During graduate school, research is the pinnacle of a student’s career at the university. Beyond just doing the research, you must convince others of its value and work toward getting it published. The SMU Office of Graduate Studies hosts an annual Research Day event, and graduate students are able to present their research, interact with other students and faculty, and practice their ability to communicate clearly and quickly about the work they are doing. In this research article, Yu Lan, a former Ph.D. in statistics student and Daniel Heitjan, his professor, co-authored this piece describes the process on the available methods to predict event times in clinical trials by involving Bayesian bootstrap simulation (a test that requires a random sampling). Read more to discover the conclusion. Statistics in Medicine published an article by Zhiyun Ge, Daniel F. Heitjan, both from the Statistical Science Department at Southern Methodist University, along with, David E. Gerber, Lei Xuan, and Sandi L. Pruitt about the difference between lung cancer patients’ diagnosis when they’ve had cancer previously with those who haven’t had cancer. They found that lung cancer patients are more likely to survive if they’d previously had cancer. Why is there this lead-time bias? The researchers propose a discrete parametric model to demonstrate how survival in the no-previous-cancer group and in a previous-cancer group make sense statistically. Read more here. Conducted by Chelsea McCarty Allen and Daniel F. Heitjan from SMU along with two other research colleagues, Sandra D. Griffth and Saul Shiffmanc, the article examines self-reported daily cigarette counts that exhibits a predominance of round numbers. What are round numbers? Well, as explained by the statisticians, it is a phenomenon known as heaping or digit preference. Heaped data presents a challenge as statisticians are attempting to examine the distribution of underlying true values. Read more here. Originally, Siméon Denis Poisson discovered the probability theory aptly named, Poisson distribution, shows the likelihood of a given number of events occurring at a certain time or particular space. The data will only show the proper distribution if these events occur within a known constant rate and independently of the time-lapse since the previous event. Kangxia Gu, Hon Keung Tony Ng, and William R. Schucany, from SMU’s Statistical Science Department, along with Man Lai Tang from Hong Kong Baptist University’s Mathematics department examined the properties of four different general approaches for testing the ratio of two Poisson rates. Read more here. If any of these topics interest you, make sure you read the full articles contained in the Statistical Science Department’s digital resource. Being successful in a Ph.D. program involves more than just learning – it means creating knowledge that adds to your discipline. These four articles demonstrate the type of thought leadership that comes from students in a strong Ph.D. department. 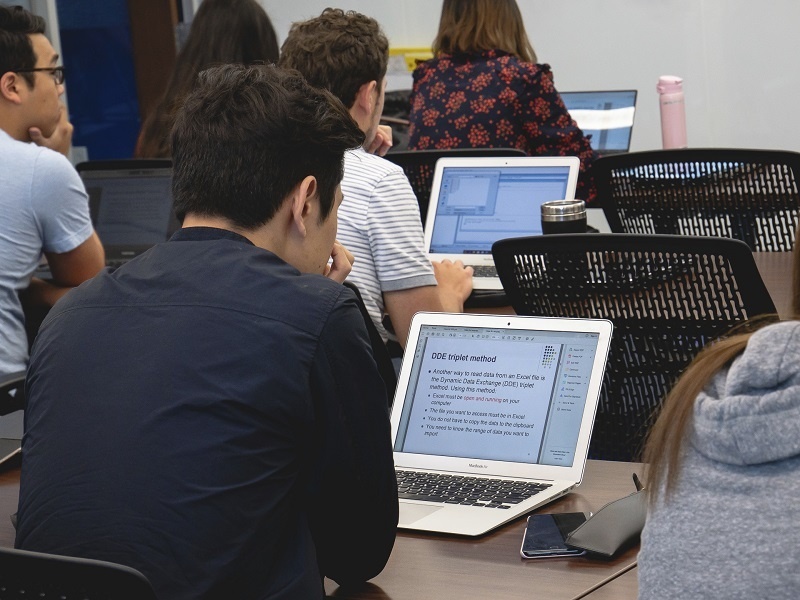 If you’re interested in learning more about statistics at SMU, view our digital resource: A Complete Guide to Studying Statistical Science at SMU.